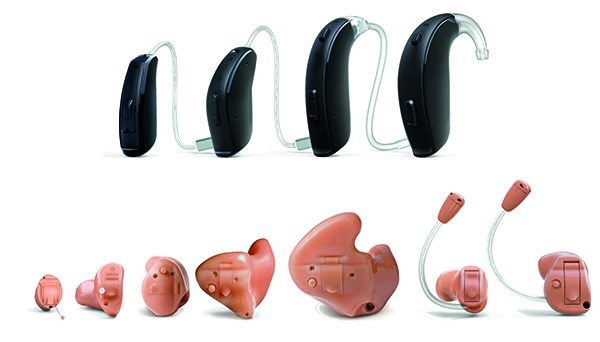 The Resound LiNX. 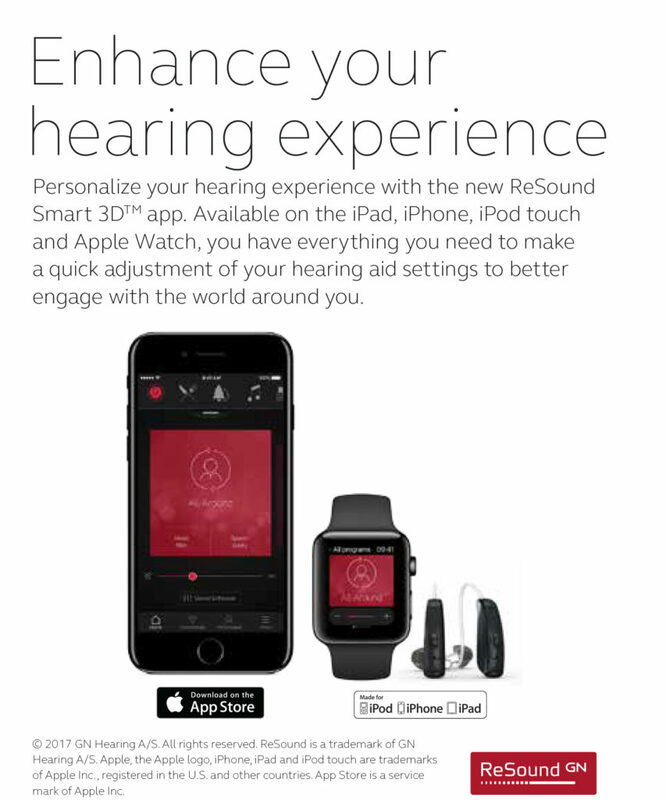 Connects directly to your IPhone. Use your IPhone as the remote control and stream phone calls and music. Connects wirelessly to your IPad as well!